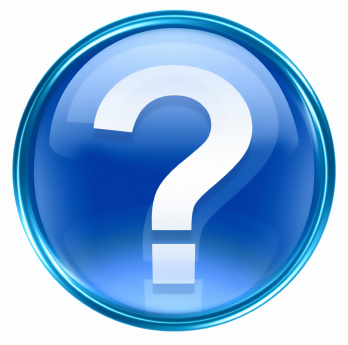 This section Helpful Tips is all about Frequently Arising Questions. Gurujis, share the knowledge on general topics and Hindu Sanathana Dharma in their Television Programmes telecasted in ETV Kannada Channel & Suvarna News 24x7 etc., which i have put in this section. Gurujis also share information of knowledge on Vasthu Shastra and lot of Helpful stuffs. Many People have lot of doubts on Hindu Sanathana Dharma, which is also covered in this section. 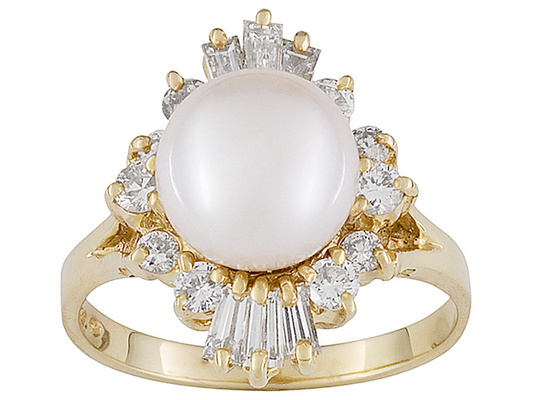 Can married men wear silver ring studded with Muthu or Pearl Gemstone? No, married men should not wear silver ring studded with muthu or pearl gemstone. 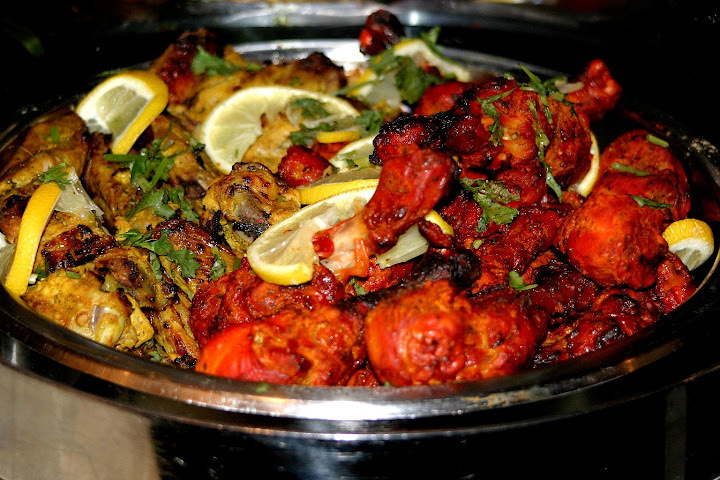 Can newly married couples have non-veg food? No, newly married couples should not have non veg food for period of 48 days after marriage. Removal of mantap built out of the leaves of plantain and coconut trees? The houses of the bride and the groom are decorated with a mantap built out of the leaves of plantain and coconut trees. This mantap must be removed after 16 or 32 or 54 days. In whose house must couples spend their first night after marriage? Couples must spend their first night after marriage in bride's (woman's) house only. statue of owl(goobe) and please let me know the procedure of goddess lakshmi pooja with owl statue .